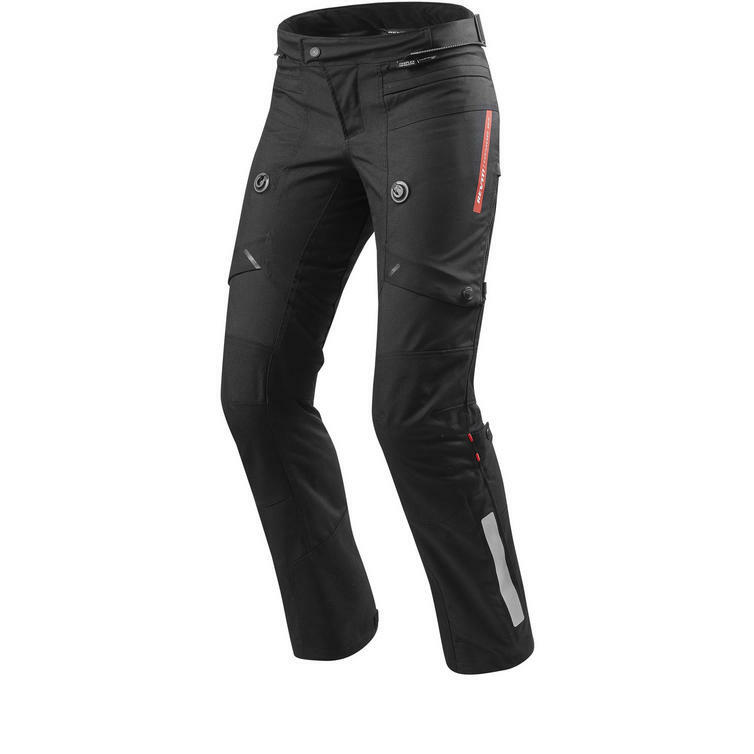 The Rev It Horizon 2 Ladies Motorcycle Trousers are part of the latest REV'IT! collection. 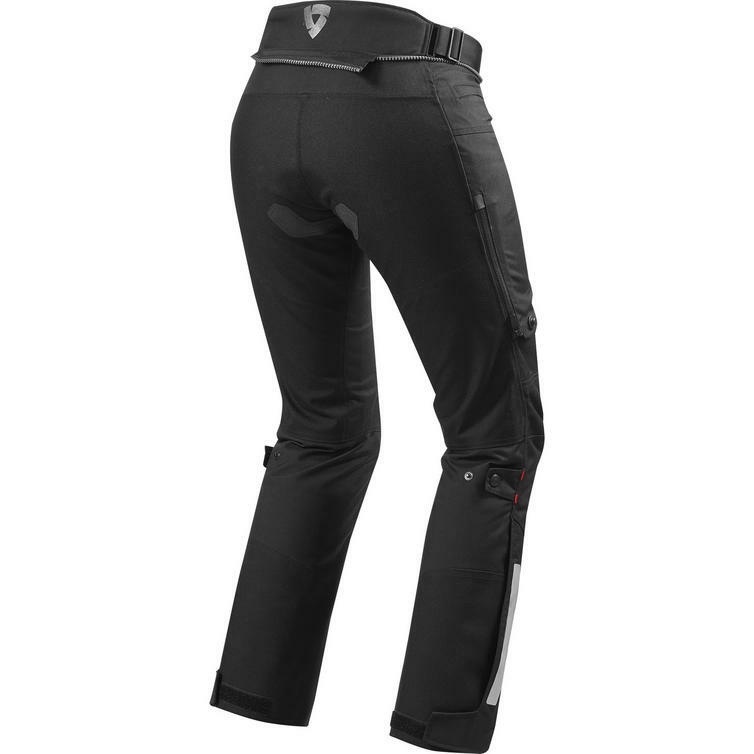 Whereas the Horizon 2 Ladies jacket offers different ventilation panels than the men's version, the trousers offer the exact same functionality albeit with a feminine fit. 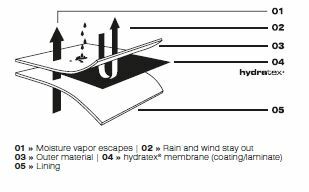 This means they also offer the VCS|Panels with the VCS|Aquadefence system that can turn laminated 100% waterproof trousers into highly ventilating trousers without having to stop. 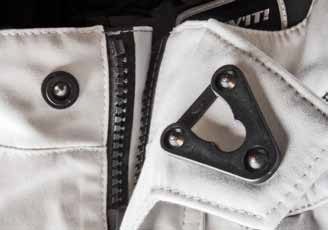 The secret lies in the use of Fidlock® magnetic fasteners, which can be operated while riding and which keep the panels open to promote air entering. 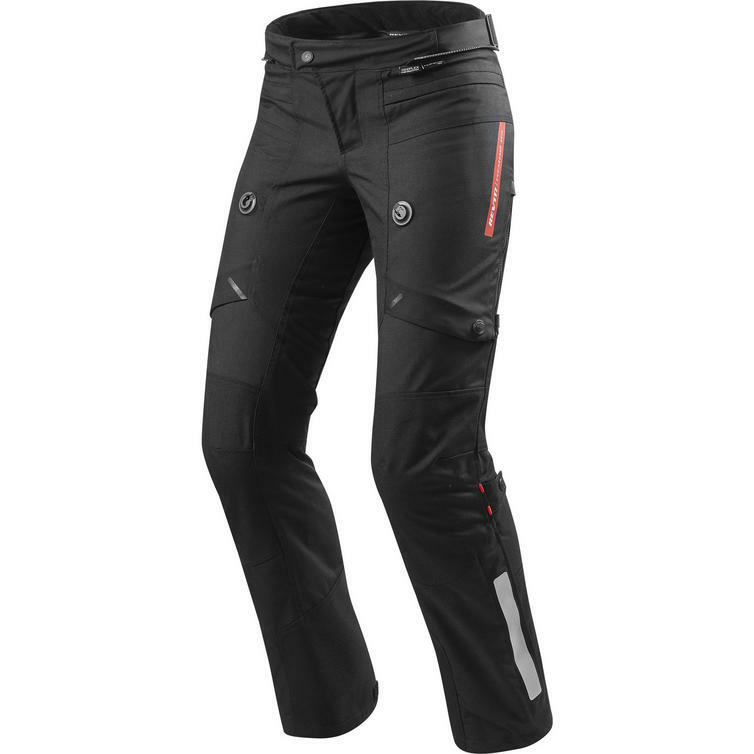 By laminating the Hydratex® membrane directly to the PWR|Shell outer material, these trousers are waterproof and breathable with little to no water pickup. 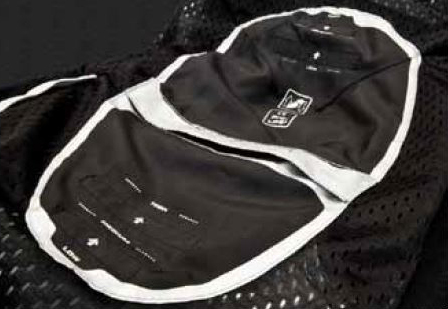 SEEFLEX CE-level 2 knee protectors come standard as do the extremely thin yet CE-rated SEESMART hip protectors. 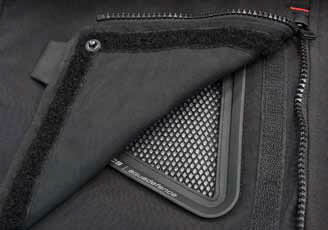 The detachable thermal liner allows for riding in colder conditions while grip panels at the back prevent the rider from sliding on the seat under acceleration or braking. Together with the Horizon 2 Ladies jacket these trousers create a fully laminated suit, perfect when conditions drift away from ideal.